Any service provider will make their best efforts to have the desired task you need be given the way you need it. 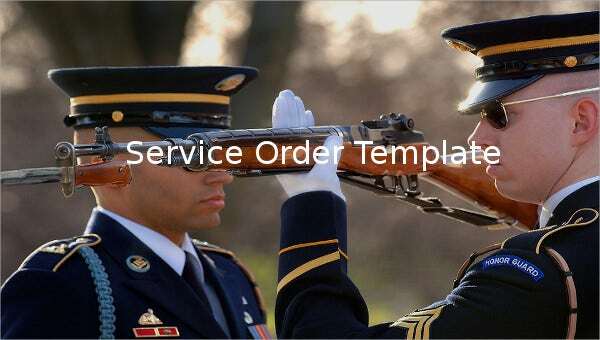 To account all the service hours for a project or task, it will practical to say that the Work Order Template will be the appropriate sheet you can have for this thing. 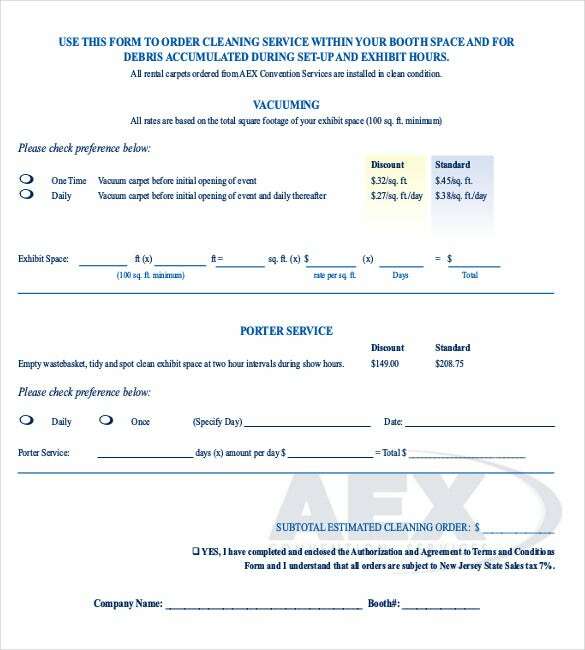 Available in example format, you can arrange the items and service rendered for your client’s request. 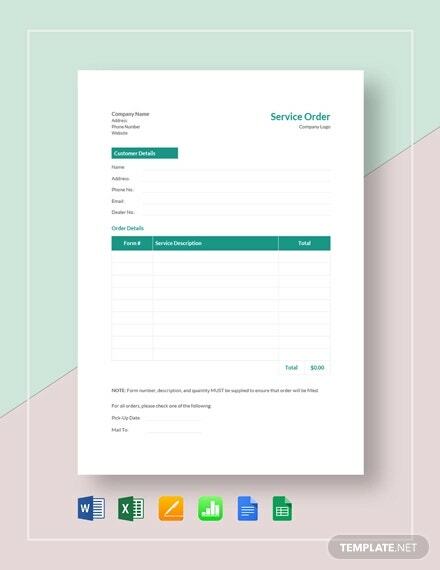 Any format and designs you want to have in the Order Template can be made in your own choice while maintaining the complete details of all the dealings made for every clients you have; it can serve as your record where you and your customer view the deal clearly. 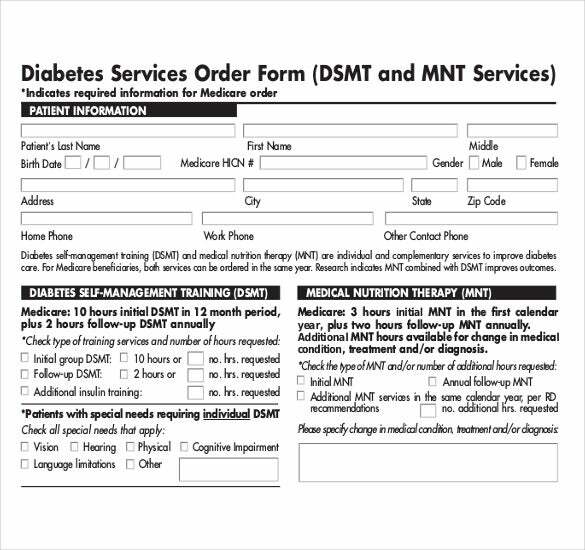 joslin.org | This Diabetes Service Order Form has information about patient. There is complete detail about patient’s condition. It has fields such as address, gender, Medicare #, city, state and zip code etc. Also has data for DSMT and MNT. 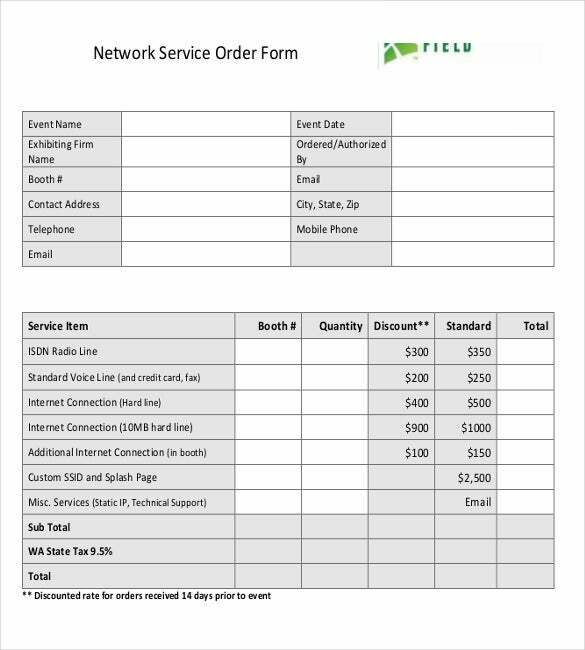 centurylinkfield.com | This Form is to create a Network Service Order in an easy way. This template has the hologram of the company. And different fields in it are Event name, Event Date, Exhibition firm Name, Booth #, Email and Mobile phone etc. 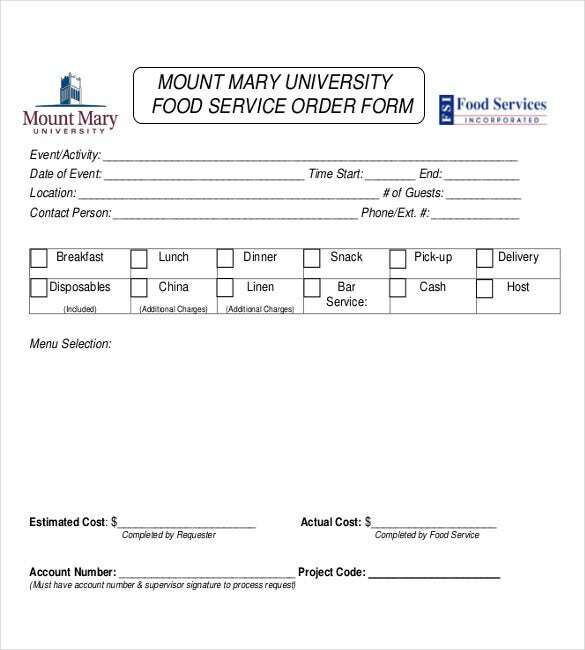 mtmary.edu | This Service Order Form is to make Catering orders and business easy. It has the logo of the firm. 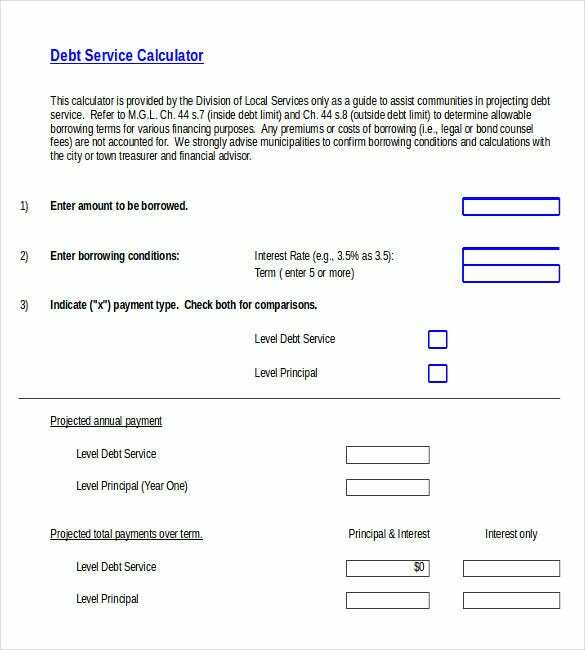 Different details in it are Event, Date of Event, Location, Contact Person, Estimated cost, actual cost, account number and project code. 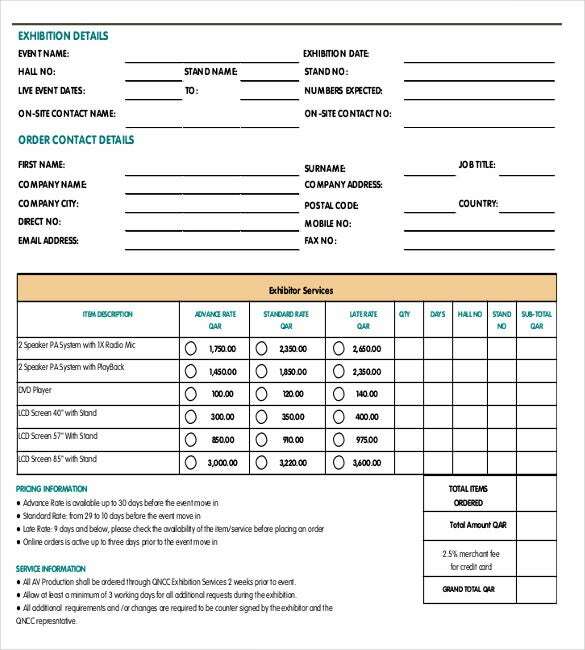 qatarconvention.com | This Exhibition Service Order Form makes it easy to place an exhibition. It has details such as Exhibition Details, Order Contact Details and Exhibitor Services. 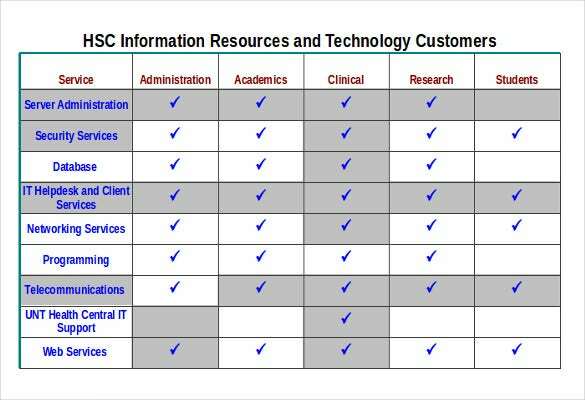 Exhibitor Services has a tabular form of data with different attributes. 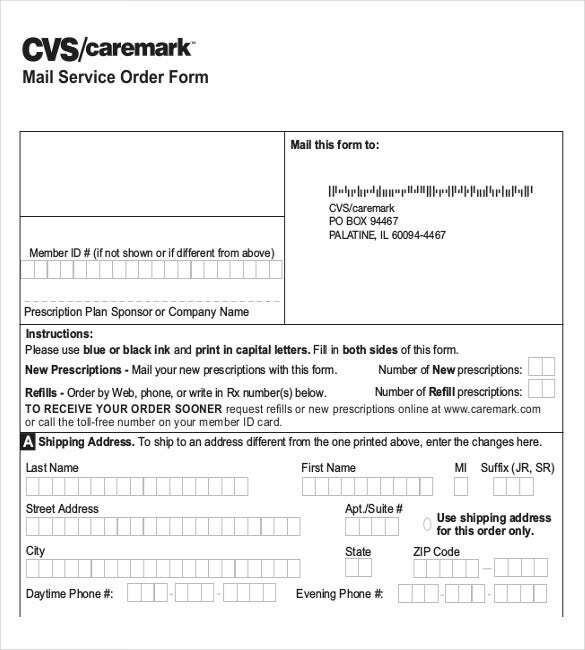 silverscript.com | This Mail Service Order Form is to place a mailing order to a particular entity. It has full address of receiver and Member ID. There are certain instructions and prescriptions given. Lower down the form there are shipping information. 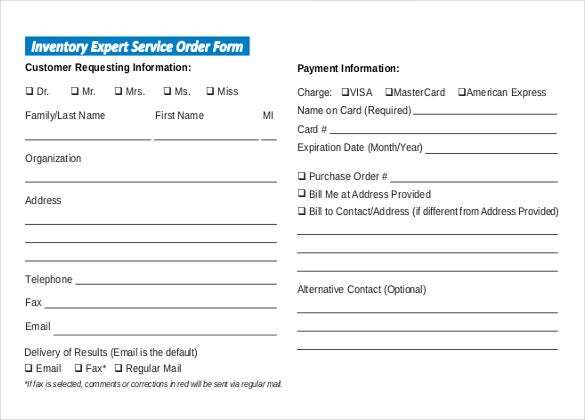 asv2016.cpe.vt.edu | This Order Form makes publisher services easy. It has the full details of the receiver such as Contact Name, Email, Company Name, Business address, City, State, Zip code, Home phone no. or Fax etc. And a separate line for Preferred Publisher Fees. 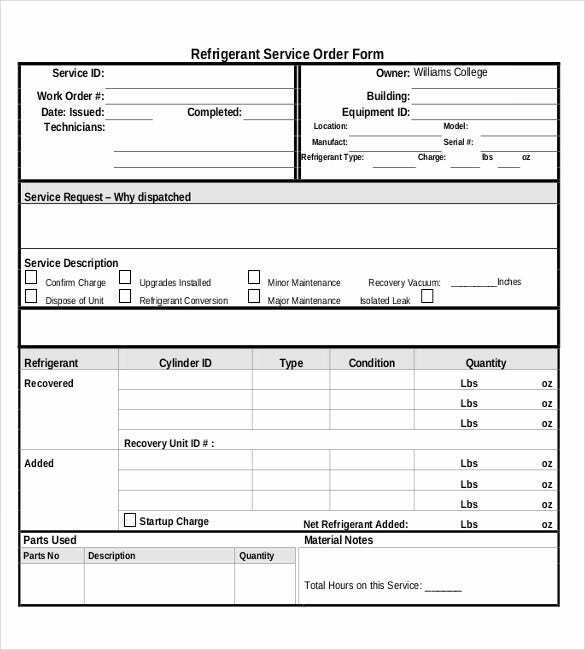 sec.williams.edu | This Refrigerant Service Order Form makes the placing of Service Order a bit easy. 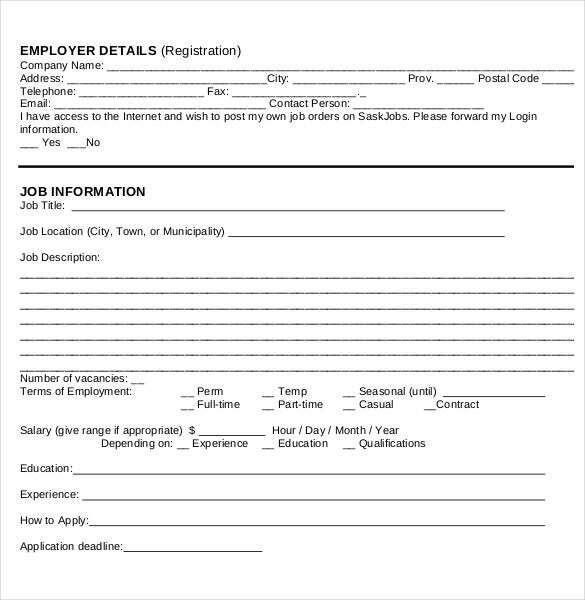 It has a space for Service Request. 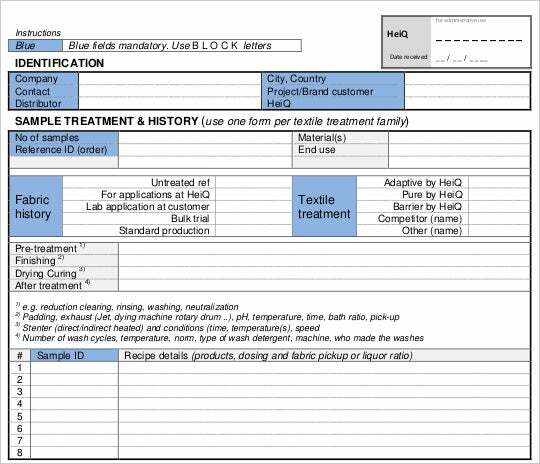 And other data such as Owner details, Service Id, Type, condition, Quantity, Parts used and Material notes etc. 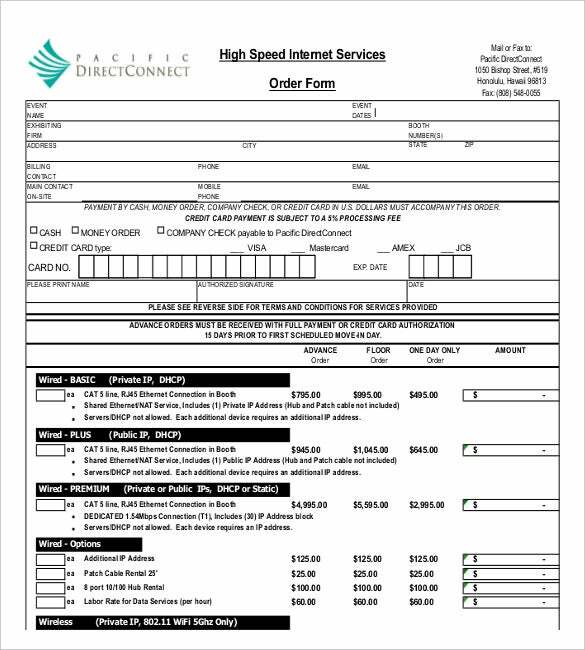 pacrim.hawaii.edu | This Service Order Form makes it easy to place orders for Internet in a simple way. The Template has company’s hologram. It has details such as Event Name, Event Date, Billing information, Payment methods and information about Credit card payment etc. 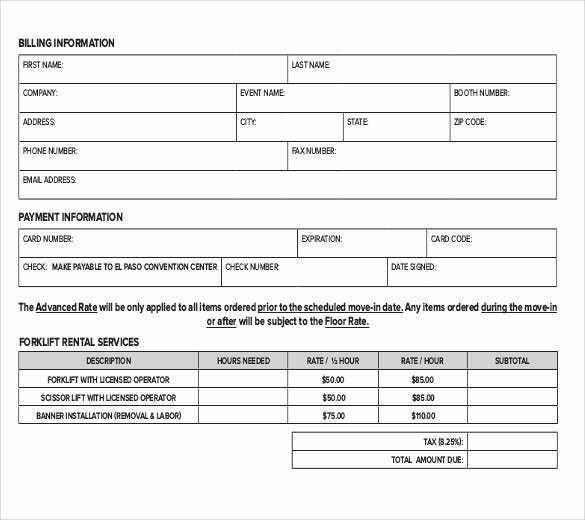 oagct.org | Electric Service Order Form makes it easy to place orders for Electric Service. 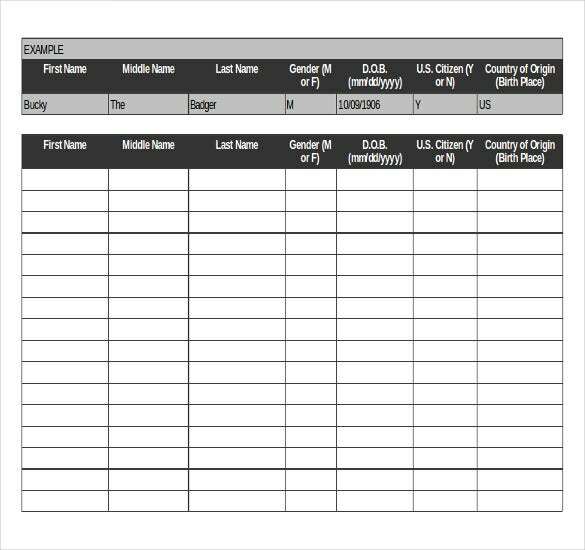 The Template is a tabular form of data. It has details such as Service Description, Quantity, Advance rate, Standard Rate and amount. 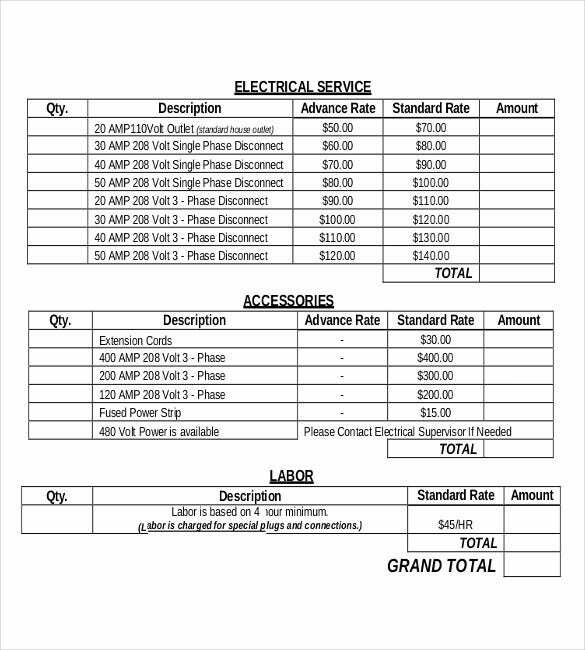 Also the details regarding accessories and Labor given. 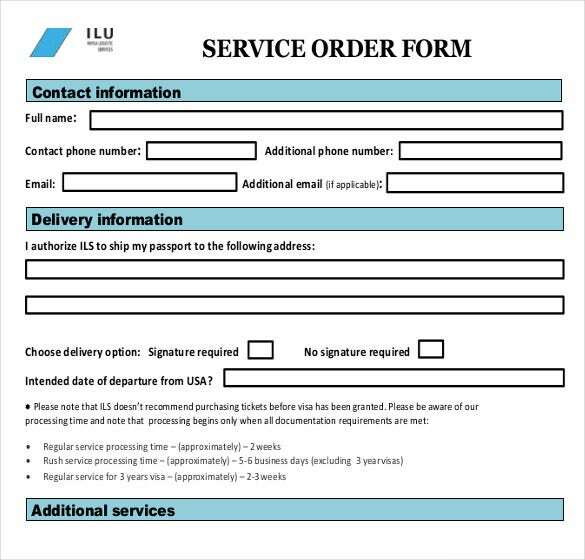 ils-usa.com | This Simple Service Order Form is an easy form to place any Service Order. It is convenient to read. It consists of all Contact Details (Name, phone no. , e- mail), Delivery Information, Delivery options and additional services etc.